marking five years of service to the nonprofit. Skjellum was named President of TechBirmingham in September 2012. She had served on the board since 2004 and was TechBirmingham’s Chairperson in 2008. TechBirmingham will be able to build on the momentum created to take the organization to the next level. There are still so many opportunities for positive change in the Birmingham technology community with TechBirmingham as a catalyst for growth,” Skjellum said. proposition to the business and tech communities in the Birmingham region. 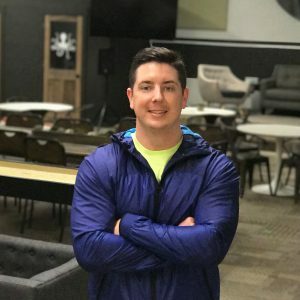 connect and foster collaboration in the tech community. experience to girls interested in technology. STEM initiatives for the state of Alabama. “Jennifer really took charge, taking TechBirmingham from an all volunteer-led entity that hosted small community meetings to a true association of technology professionals who coordinate efforts to help the tech scene in Birmingham thrive. During her five-year tenure, the rebranding campaign has made TechBirmingham a well-known entity, our membership has grown, and the caliber of our events routinely exceeds expectations,” said Jay Brandrup, TechBirmingham board chairperson. Skjellum plans to relocate to Chattanooga, where her husband starts a new position at University of Tennessee Chattanooga in August. She is still evaluating opportunities and has made no announcement as of yet about her future career plans. “Birmingham’s loss is Chattanooga’s gain, as I know Jennifer will be very active there as well,” says Brandrup. “It’s just part of who she is: a true leader with passion and drive,” he said. A TechBirmingham personnel committee will begin a national search to fill the role as soon as possible. Tech Birmingham would like to welcome our new member company Boo Digital. Today we have Billy Boozer, CEO of Boo Digital. Check out what Billy has to say about Boo Digital and the Birmingham Tech scene. 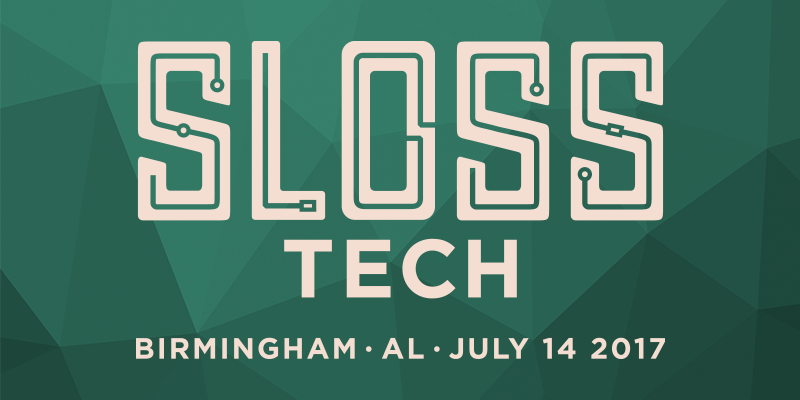 Sloss Tech is just around the corner. 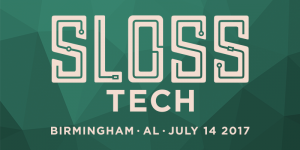 This year’s rendition of Sloss Tech will be showing off all that the tech industry has to offer while also providing a productive environment for the tech community to network, collaborate, and see everything that the Birmingham tech scene has to offer. With a staff of only three employees, TechBirmingham relies heavily on volunteers and interns to help make the association a success for its members and the tech community. 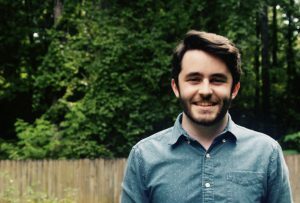 This summer, John Mark Norton is serving as an intern with us and we thought you might like to learn a little more about him!